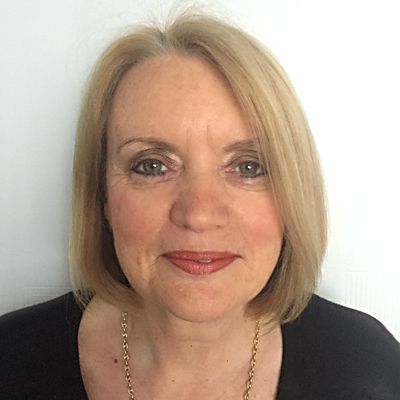 Julie has worked as a dental nurse since 1990 and qualified in 1992. Julie enjoyed working in surgery and went on to gain her radiology qualifications enabling her to take xrays. Julie worked in surgery for 22 years but has now moved to working full time on reception and helping to run the practice. Julie enjoys the interaction with patients and the challenge of helping to run a friendly and smooth running practice.